One of the first things you notice when you land on Goliath Casino is that the background is white. It’s not until you visit a new online casino with a white background that you realise how unusual that it is. There is probably some psychological reason for that, but it really marks Goliath Casino out as different. It looks less like a casino and more like some kind of ecommerce site and I must admit I thought I was on the wrong page for a split second. Obviously, the background has no bearing over how good the casino is, but it is an odd initial sensation. 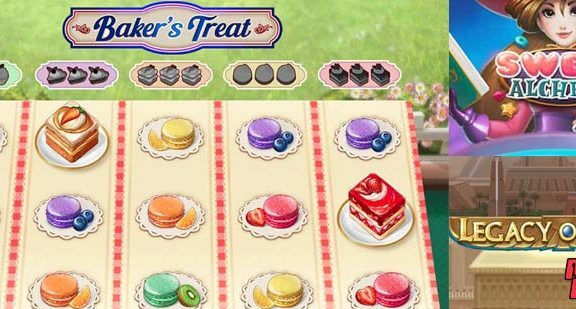 However, looking past the first impressions, there is a lot going on her, including a gigantic selection of games, fittingly given the site’s name, and a host of bonuses for new players. A huge selection of the most popular games. Big bonuses on your first four deposits. Licensed and regulated by the Malta Gaming Authority and the UK Gambling Commission. If you want to know more about this new casino site, take a look at the full Goliath Casino review. There is a four-stage welcome deposit process at Goliath Casino. There’s a minimum first deposit of £20, with 100% match up to £50 when you deposit up to £50 and 200% between £51 and £200, plus 20 spins on Starburst. The second deposit brings 150% up to £400 with ten spins, the third is 100% up to £300 with ten spins and the fourth is 100% up to £300 and ten spins. All spins must be used within 24 hours and bonus funds within 21 days. There is a 35 times wagering requirement on bonuses before you can withdraw any prizes won. However, the major plus point in Goliath Casino’s favour is that you only play through the bonus amount, not the deposit sum. Following the welcome package, there are no other specific promotions available, but there is a VIP loyalty scheme. Playing at Goliath Casino brings in reward points that help you climb the ladder from New Member level all the way up to Prestige VIP. Each level brings more in the way of bonuses, speedy withdrawals and monthly cash back deals too. You don’t have to bother fiddling around with software downloads in order to get the best out of Goliath Casino. Games launch directly from the website and run smoothly on desktop and mobile. The selection of games at Goliath Casino cannot be faulted. If you want to play a popular slot game, you will find it here. 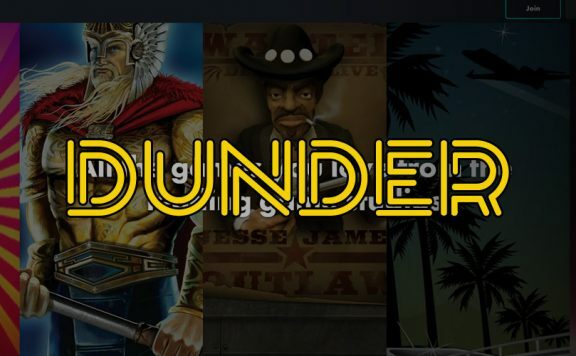 Rainbow Riches, Ted and Foxin Wins are just three of the titles by some of the world’s top games makers that you can spin the reels of whilst on your Goliath Casino adventure. NextGen, NetEnt, Play’N GO are all represented here, with some of the slickest and most innovative video slots around. There are also a host of classic slots if you fancy a trip down memory lane too. The live casino is well-stocked with varieties of roulette, blackjack and baccarat, all presented by real-life dealers. You can also play the computer-generated versions of the same games, as well as Jacks or Better and more. The Casino Games section doesn’t offer quite the same level as choice as the slots do, but there is plenty to keep you going. The site promises to validate withdrawal requests within two working days, which is not as fast as some of their rivals, but certainly not so long as to make it annoying when you’re trying to cash out. On top of the validation period, there is also the processing time for your chosen method of withdrawal that you need to take into account. The longest wait for the cash to hit your account is through bank cards, with e-wallets the swiftest method of transferring funds from your casino account. Goliath Casino has a $10 minimum withdrawal, which is hugely refreshing to see and appeals to both casual punters and high rollers. There is nothing worse than banking a modest win, only to find out you have to wait until you’ve hit $/£/€100 to actually get your hands on the cash. For low rollers, that sometimes never happens. 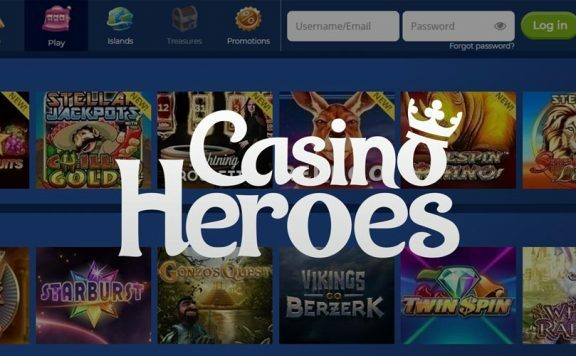 There are also no fees for cashing out here, another feature that elevates Goliath Casino above the ranks of many new casino sites. Is Goliath Casino Safe and Secure? Goliath Casino is duty bound under its licence with the Malta Gaming Authority to offer fair and secure services to players. 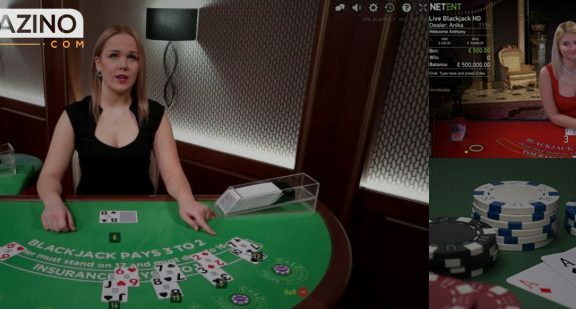 Your personal details are kept securely, your deposits are safe and you will be treated in a fair manner in any aspect of your interactions with the online casino. 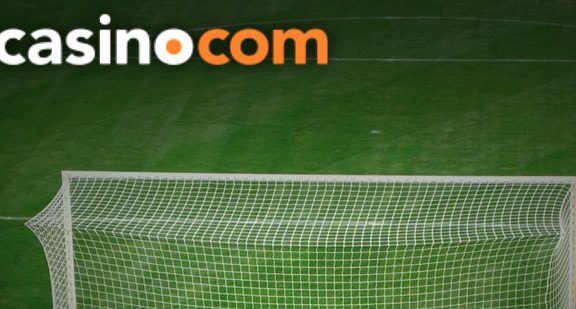 The site is also licensed and regulated in the UK by the Gambling Commission. It doesn’t look like any other casino site, but that’s no bad thing. It’s good to plough your own furrow sometimes, and that is exactly what Goliath Casino does best. 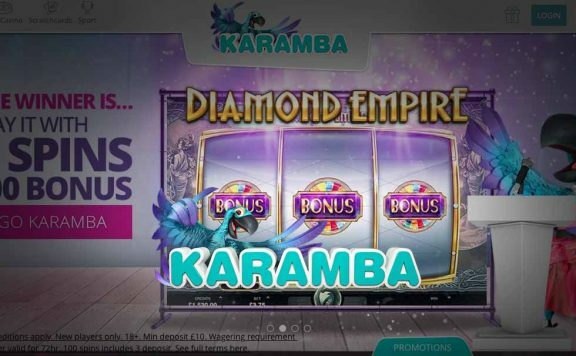 When you are spinning the reels of your favourite slots it doesn’t matter whether the background of an online casino is white, black, turquoise or fluorescent pink. The fact is that Goliath Casino offers the best games around, with a welcome bonus that is generous and completely fair when it comes to wagering requirements and cashing out, a decent VIP loyalty programme and plenty of ways to fund your account. Yes, there could be more promotions, but as a new casino site, that stuff may be in the pipeline. Even without a bunch of special deals to tempt you in, you won’t regret signing up with Goliath Casino.